On Tuesday 5th June, Will Smart, a Partner from our Northampton branch, attended the first Leamington Landlord and Investor event put on by Newman Property Experts. The informal event was designed to update existing landlords on the latest regulations and assist new landlords in their first dive into the buy-to-let sector, as well as provide all attendees with some interesting information regarding the latest goings on in the Leamington property market. On the night Will was joined by a host of other informed speakers including, a mortgage advisor, an EPC Advisor and a landord, all of whom were all local experts. Will himself, who has a vested interest in countering the current Government’s tax attacks on small owner-managed businesses and contractors, not to mention residential landlords, discussed changes to taxation on residential property during his 15 minute presentation, a topic which is red hot in the property industry at present. At Cottons we couldn’t agree more and are actively working with landlords, property agents and investors to ensure that the industry remains as lucrative as it has previously been. Cottons Chartered Accountants have prepared a special white paper on Property Taxation which will be available in the coming weeks. We also have a variety of articles on the topic in the Cottons Library including an informative piece regarding tax on enveloped dwellings so please read for more information. 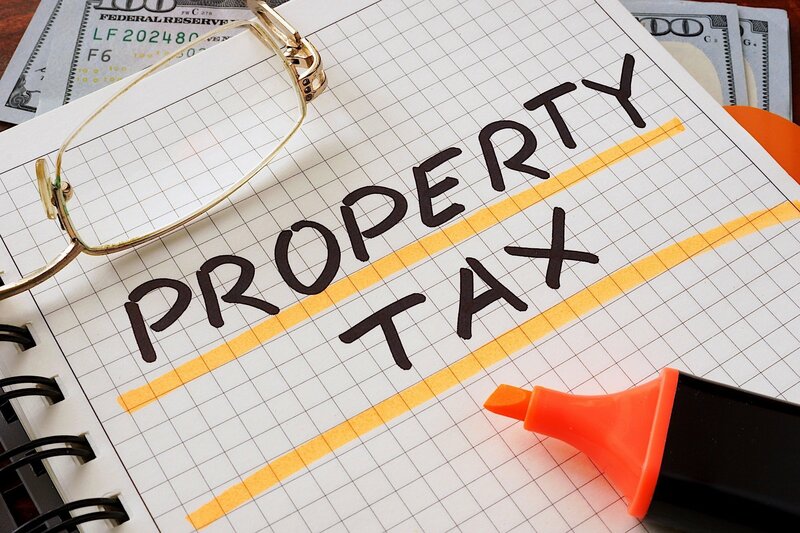 If you are working in the property industry and would like to discuss taxation matters in more detail then please get in touch with your local branch of Cottons where one of our experienced accountants or tax advisors will be able to provide you with guidance.